Sunbeam🌞 VW T5 for hire from £80 per day for the off season. 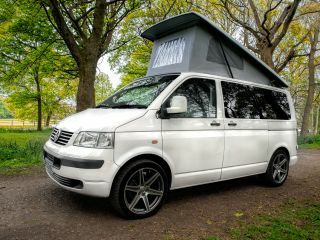 Sunbeam – Sunbeam🌞 VW T5 for hire from £80 per day for the off season. Sunbeam🌞T5 prices start from £80 per day fully insured with full breakdown and roadside assistance. Festival goers and pet lovers welcome. 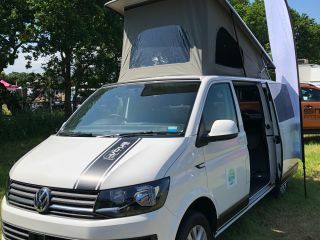 All our campervans are fully equipped with gas, electric, water, smart tv, colour changing Led spotlights with remote control. 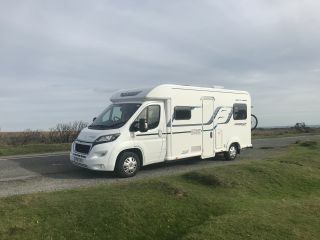 We allow you to use our campers to enjoy your holiday without worries, in return we ask you to look after them and return the camper a clean and tidy condition. We charge a £750 security deposit which can be pre held on a credit card and to be paid on the day of collection of the camper. We charge a £50 cleaning fee for rentals that includes a dog.